The beautifully restored Dutch Barn, or The Inn, holds six Guests suites with Modern luxuries, from jacuzzi bathtubs, spacious quarters, to in-suite fireplaces, private patios each one with Google mini smart speakers. 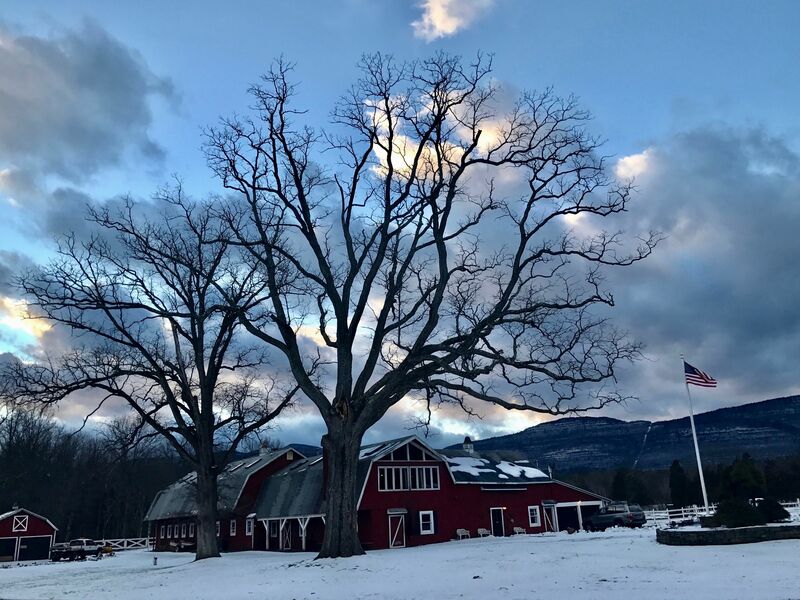 The 40 acres property is located at only two hours from NYC in the heart of the Hudson Valley, with magnificent views settled in the green surrounded by The Kaaterskill Creek. 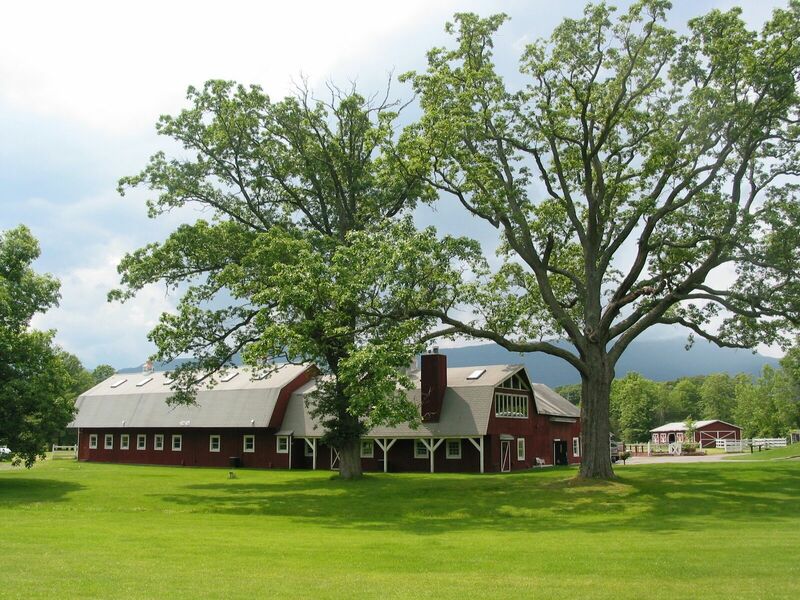 The main building at The Kaaterskill is the Dutch Barn it was built in the 1850’s it used to be a huge animal barn. The Interior Design is contemporary, fun, eclectic mixing a collection of beautiful artworks and antiques from around the world as well as important American art. 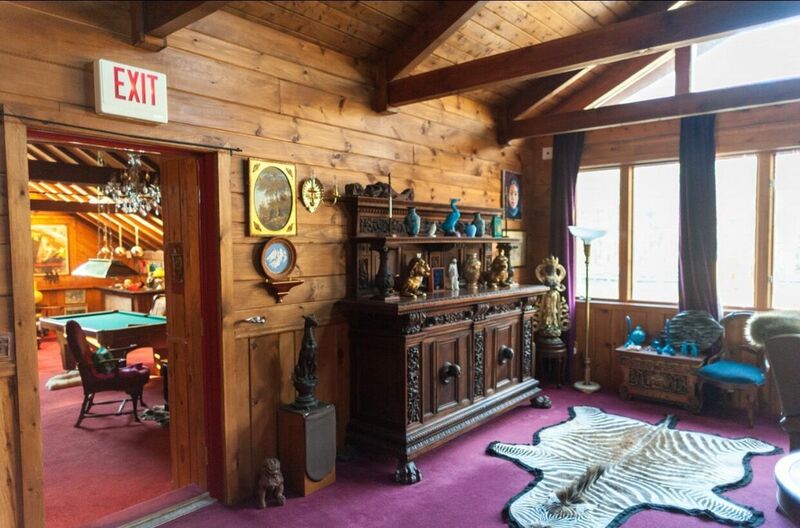 The Private areas are: the large panoramic Kitchen, the Main Living Room, the Game Room and The Tack Room. These areas are available if the property is rented for at least 48 hours for Weddings and Events. There are outdoors areas that can be easily incorporate or connected for events, like The Red Patio with The White Common Area, or The Tack Room with the Front Lawn.